This may not come today. Friday's have been narrow range days much of this year. 10/16/2009 2:02:28 PM MT TG****:: Have a good weekend Al, MM, and everyone. 10/16/2009 10:50:51 AM MT TG****:: Posted a comment in CTME room. Anyone trading CTME in concert with the moontides. 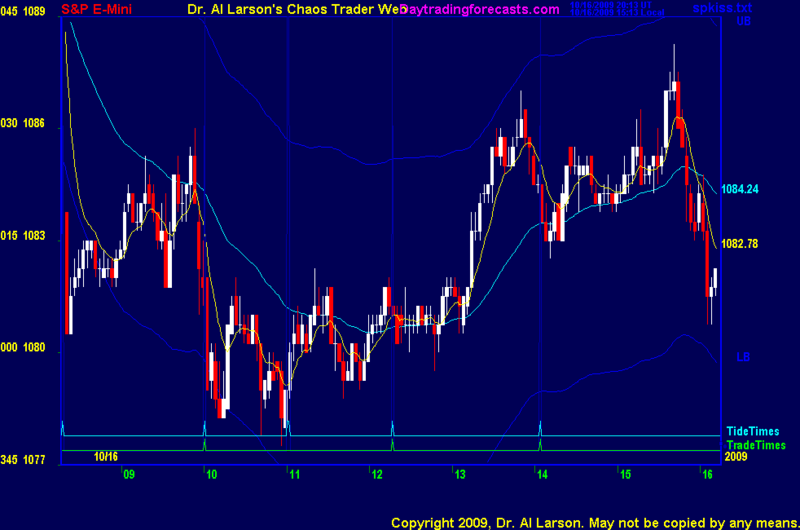 Personally, I like to see afternoon moontide tradesetups make sense on my fractal grid. 10/16/2009 10:10:21 AM MT TG****:: At breakdown or break up territory on my fractal grid. 10/16/2009 9:27:30 AM MT mm****:: How lucky can you get !